Make summer cool with these elegant tumblers. Perfect for serving water, lemonade, juice etc. 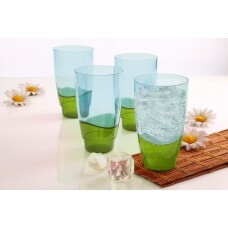 Add style by using these stylish mood-enhancing tumblers to serve any beverage.